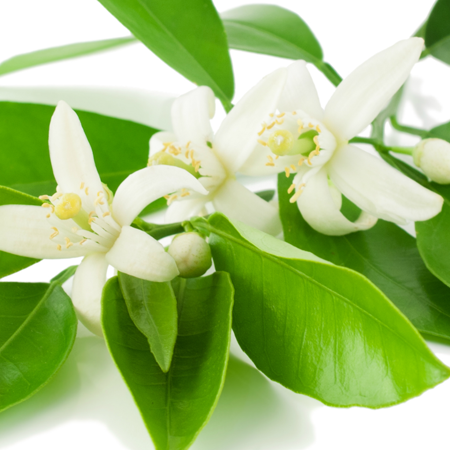 Aromatic Summary: The essential oil has exotic and warm floral fragrance soothes and relaxes one’s mind. 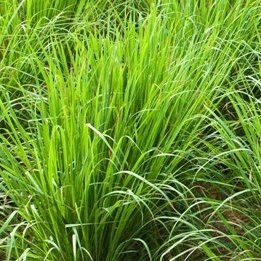 When used topically, it spreads a mesmerizing fresh and slightly fruity aroma to the environment. 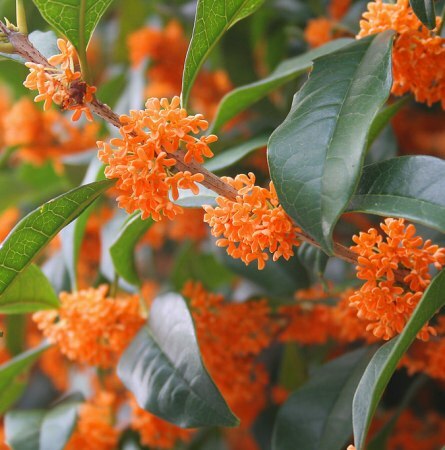 Amalgamation: Jasmine is considered as an absolute or organic essence which can be easily blended with Sandalwood, Bergamot, Rose and Citrus Fruits like Lemon, Oranges, Lime, Grapefruits. 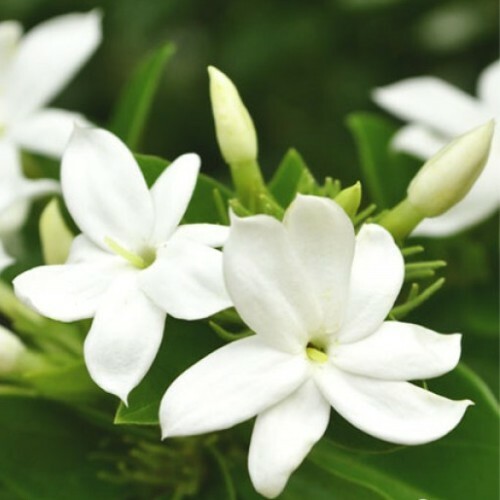 Product Description: Jasmine absolute essential oil lies in the luxurious oil category which is rare to find. 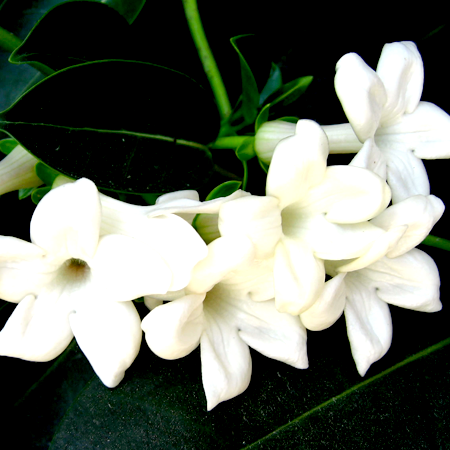 It possesses a sweet and soothing aroma which is retrieved from the fresh white jasmine flowers. The precisely extracted oil has various application areas. In cosmetic and perfume sectors, manufacturers use it to add magnetizing fragrance to the soaps and shampoos. 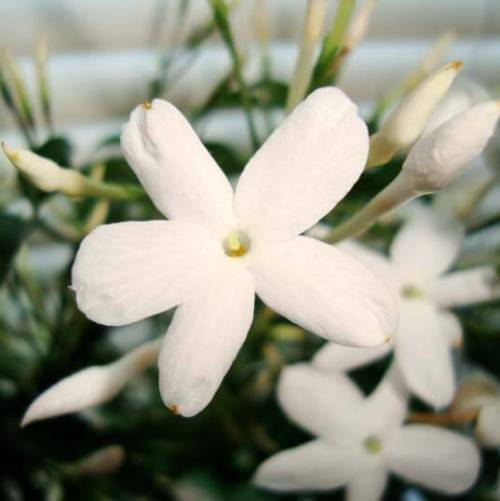 Jasmine has a wide scope to be used to add fascinating aroma to the products. Along with that, it also has plenty of therapeutic benefits in the medical industry. This makes it the best essential oils range for calming the mind and treating depression. 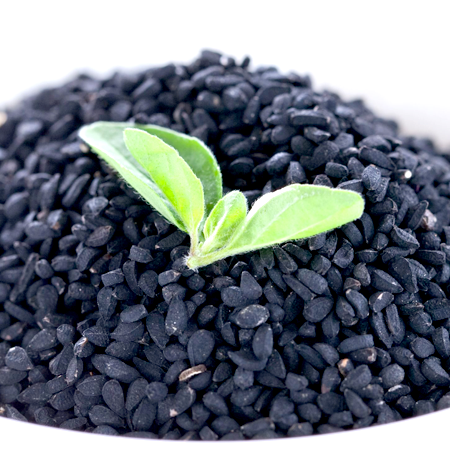 It not only aids to uplifts the spirits but also combats with the negative effects of anxiety. 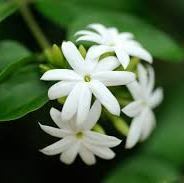 Kusharomaexports is a well known manufacturer and supplier of Jasmine Essential Oils from India. 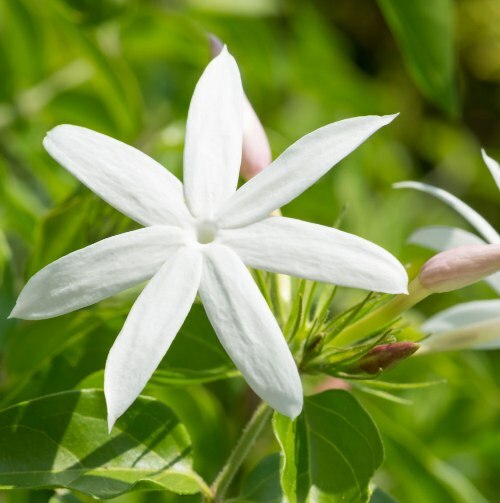 Over the years, jasmine oil has been used as a complete remedy to fight against low libido and insomnia. Precaution: As the oil is an Emmenagogue, therefore should be avoided by pregnant ladies during parturition. 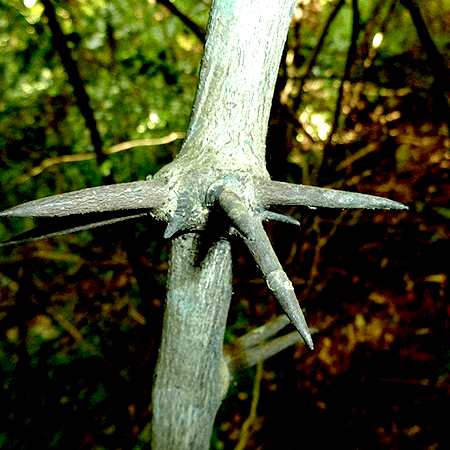 One should not consume heavy doses as it results in extreme relaxation and sedatives. People who find jasmine allergic to their skin should stop using this extracted essential oil.